“Marine pollution is a big issue,” Iglesias-Rodriguez told Truthout. 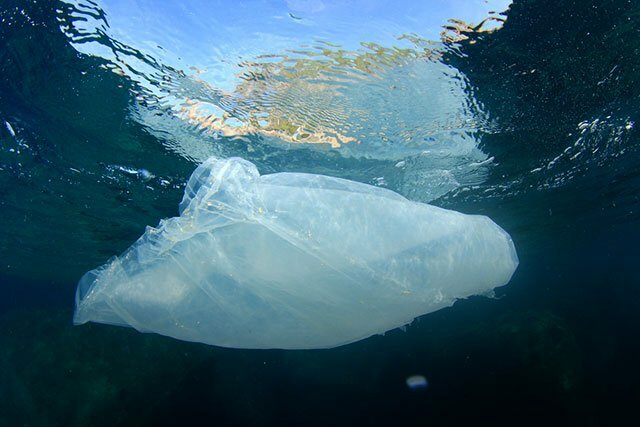 In the North Pacific Ocean, there exists what has become known as the “Great Pacific Garbage Patch,” a phenomenon scientists know as the North Pacific Subtropical Gyre. 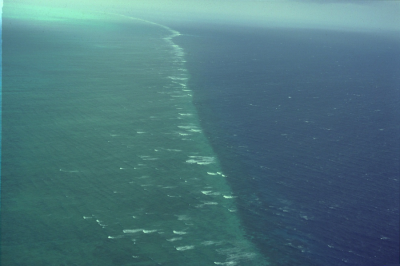 The North Pacific Subtropical Gyre’s eastern section, located between Hawai’i and California, is estimated to be about twice the size of Texas. According to Goldstein, this vast “garbage patch” contains an “alarming amount” of plastic garbage, the majority of which is comprised of very small-size pieces. “Our work shows there could be potential effects to the ocean ecosystem that we can’t expect or predict,” Goldstein said. He believes “the clock in many ways has already run out,” due to the fact that we are still increasing our use of fossil fuels, while continuing to generate so much plastic and pollution. Nichols says he is frustrated by the fact that despite there being more conversation about these issues now than ever before, that dialogue is still not translating into societal change or evolution. “Ocean 3.0 is the future ocean, and it can either be a dead ocean, or we can really come up with some very innovative solutions that right now people aren’t even talking about,” he said. Without those actions happening en masse, Nichols fears we are headed for the “dead ocean” version of our future. “The dire predictions — they are already here in many, many ways,” he said. Corrections: Miriam Goldstein was originally attributed the statement of her study having “dire” consequences, which was inaccurately attributed, and hence corrected. Goldstein’s quotes were in close proximity of the sentence, “Not only is it leading to early deaths of animals that ingest it, but also humans then ingesting fish with plastic in their systems are at increased risk of cancer and other health issues.” Please note that this information is not in any way intended to be attributed to Goldstein’s research.